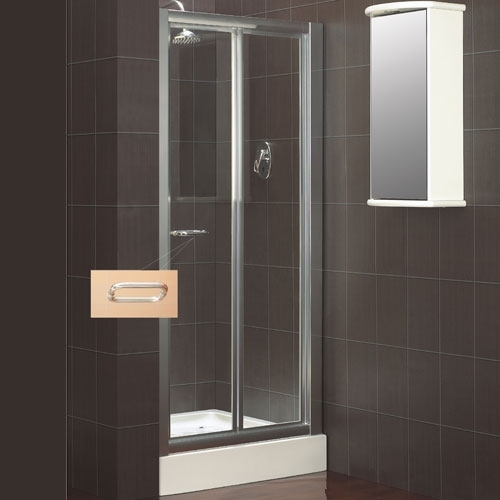 What Do You Hope to Achieve with Bi Fold Bathroom Shower Enclosures? When you design your bathroom you want to achieve something. Maybe you’re looking to achieve a sophisticated design or maybe you’re looking for something simplistic, streamlined and convenient. Deciding what to write about today, I had to throw in the bi fold bathroom shower enclosures, because you don’t get a better design for any bathroom. They are the most convenient shower enclosures I have come across, they open up the area and offer a spacious and light feel. 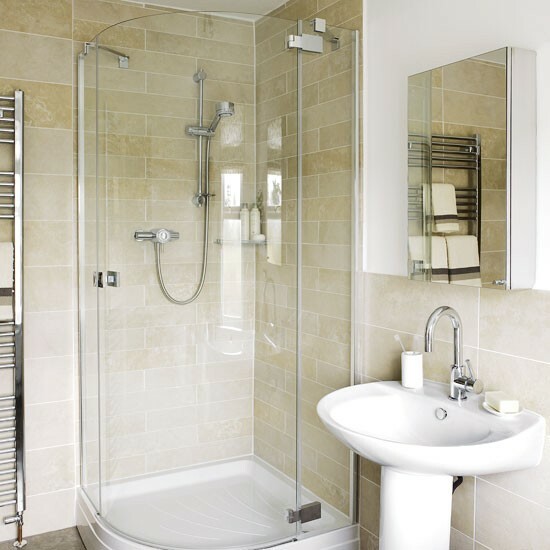 Showers are found in many homes especially those with compact bathrooms, a shower enables you to have the convenience without compromising on the floor space. But when choosing your shower enclosure you want it to be easy enough for the whole family to use, you want the convenience and style without the headache. When you look at the bi fold shower enclosures you are looking at an enclosure that folds away, usually two panes of glass that fold together making an easy entry into the shower. The advantage to this over a sliding or pivot door is that the bi fold design, lets you fold the door flat against the wall, opening up a large area without compromising on precious space. Which brings me to my next point, space. Space is a luxury for many of us when it comes to our homes. Have you noticed how houses are getting built smaller and smaller? This means we have compact bathrooms to work with, bathrooms that can’t fit a full size bath and a pivot shower enclosure is out of the question. Pivot enclosures need to open outwards, if you have a compact bathroom you have the delight of trying to get the door open, banging it on the basin or toilet and trying to squeeze out of the small opening you manage to accomplish. The bi fold bathroom shower enclosures fold away with ease, you get the full space to get in and out and they don’t take up any of your actual bathroom space, that’s a big plus for those of us with a challenging compact bathroom. The fold actually folds inwards towards the centre of the shower, so you don’t have any glass jutting into the bathroom and you don’t have to worry about other bathroom amenities getting in the way. So if you’re off to buy a shower enclosure and you have the difficult task of working with a compact bathroom, the bi fold bathroom shower enclosures may be worth a look at if you want convenience, ease and practicality combined with style and sophistication.